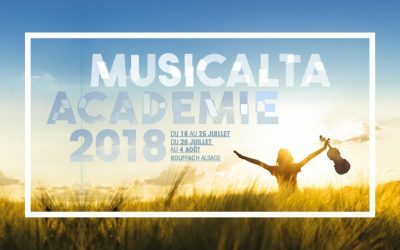 Since 1996, Musicalta built its projects far from urban centers with the wish to create and develop a high level music Academy and a Festival in the French region of Alsace. 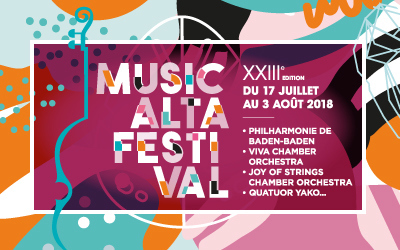 Each summer, Musicalta transforms the area into a true campus where musicians and festival-goers get together to share extraordinary musical moments during 20 days. One of Musicalta’s specificities is to offer events with appealing forms (artistic content, places, accessibility) combining personal involvement and creativity at their highest level with always the same ambition: to be closer and closer to the audience. 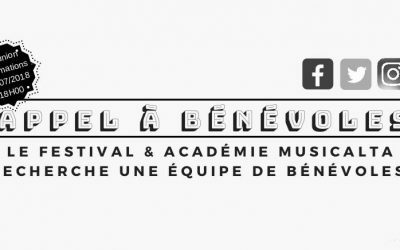 The successful summer edition, with festival-goers and students from all over the world, inspired us to build a unique project in the heart of an amazing city which led us to the creation of « Lyon Printemps Musical ». 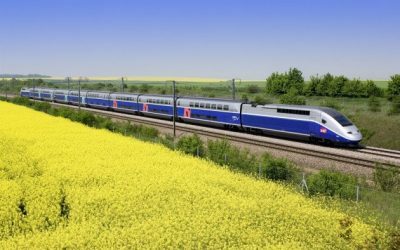 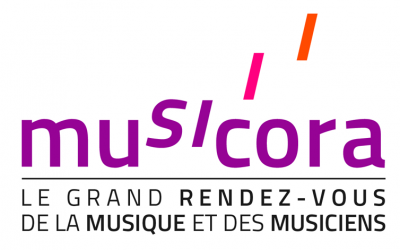 The event will find its way to the heart of the heritage of the city of Lyon and will be built around two pillars: bring music out of places where it is usually played and taught et also to bring together young promising students and well-known soloists within a project combining masterclasses and concerts.